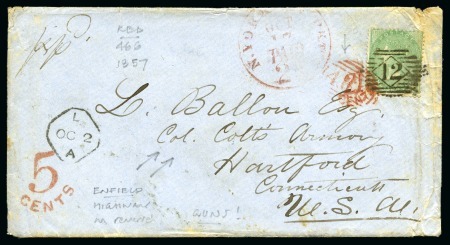 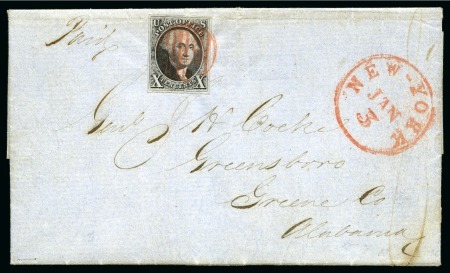 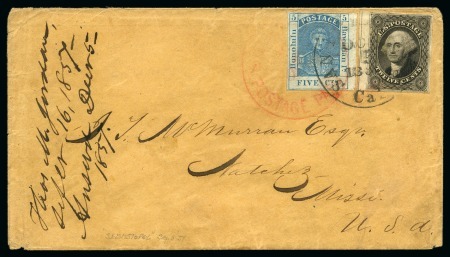 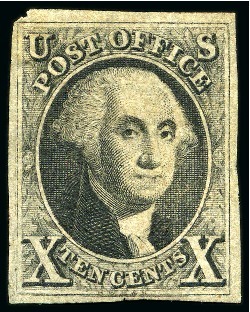 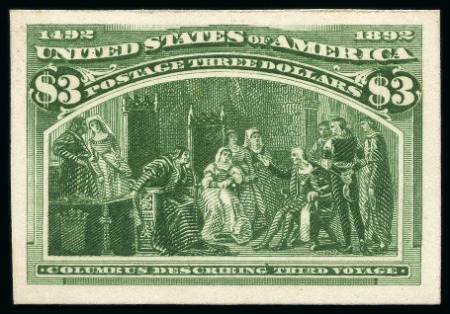 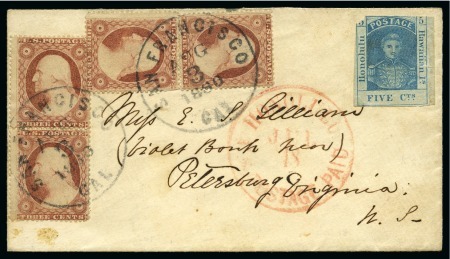 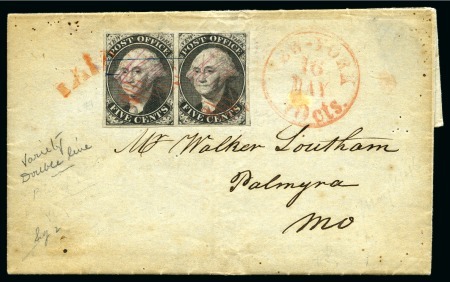 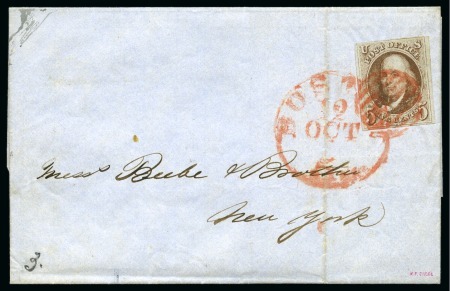 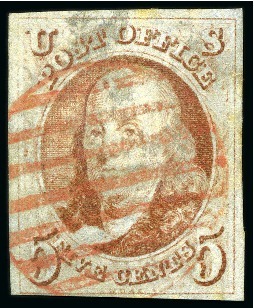 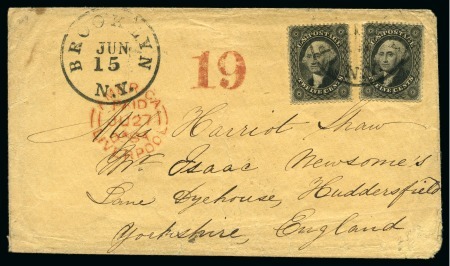 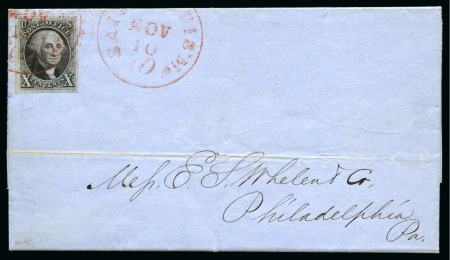 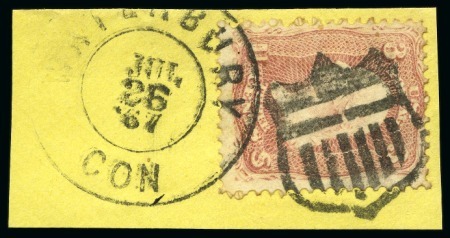 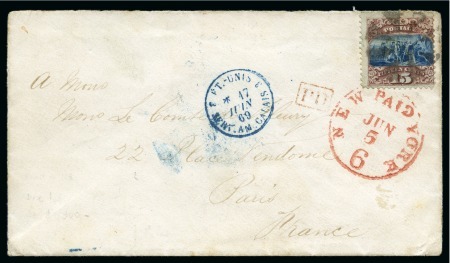 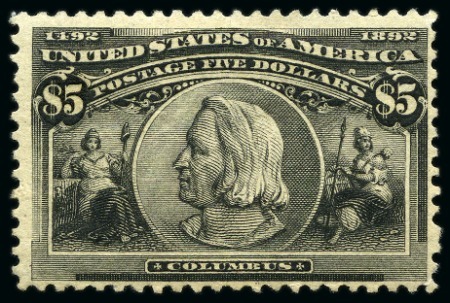 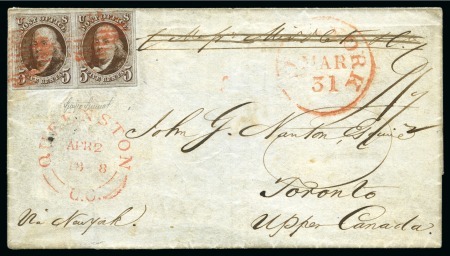 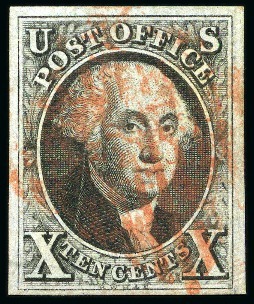 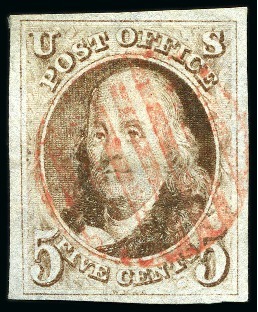 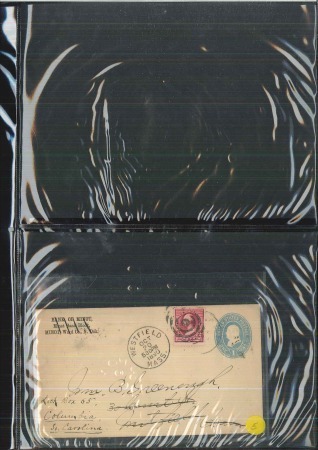 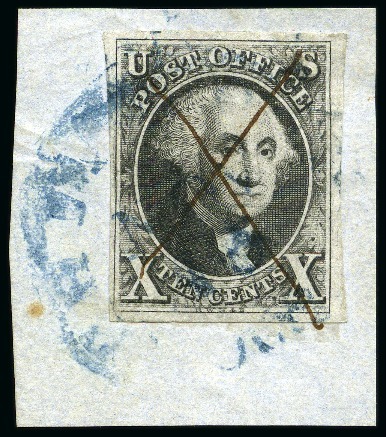 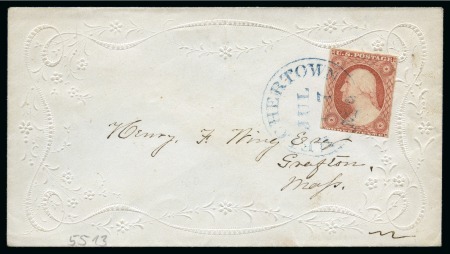 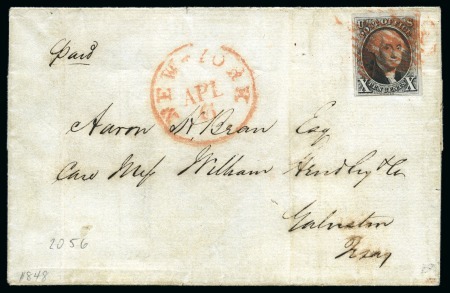 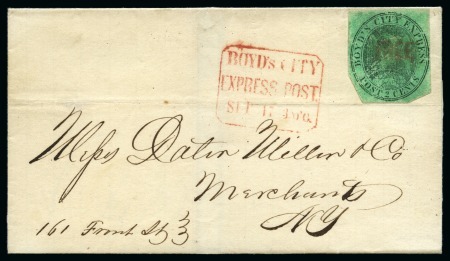 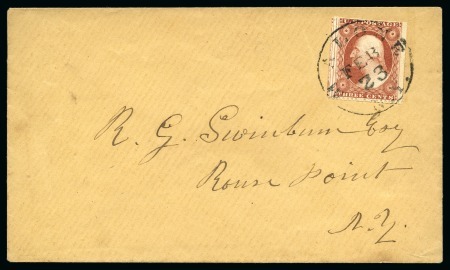 1847 10c Black with clear to large margins, tied by red grid on folded cover from New York to Galveston, Mass., red NEW YORK despatch cds alongside, cert…. 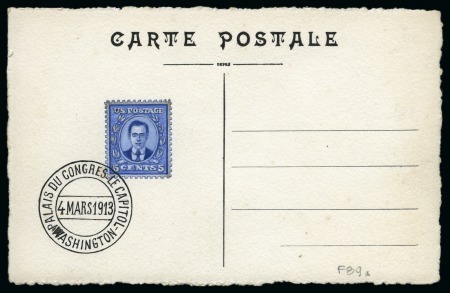 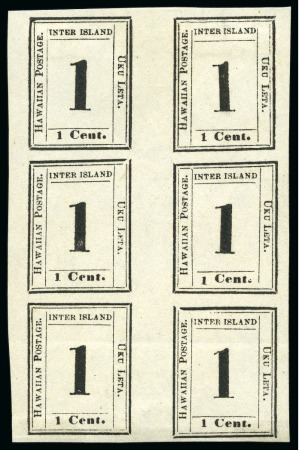 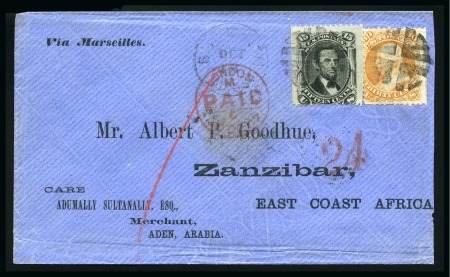 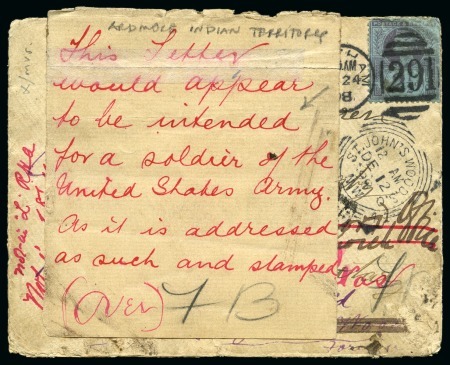 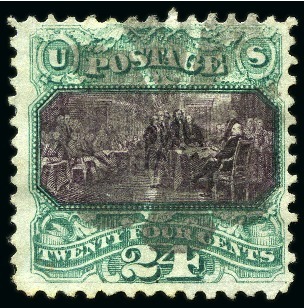 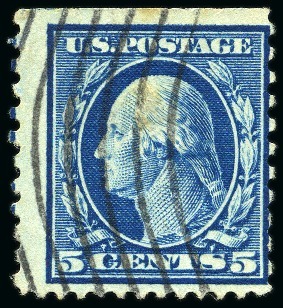 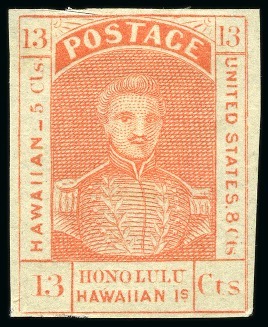 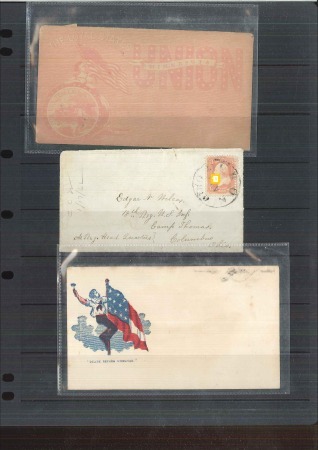 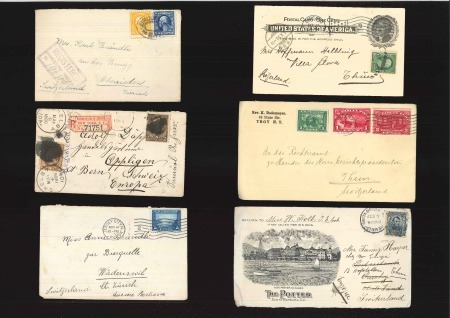 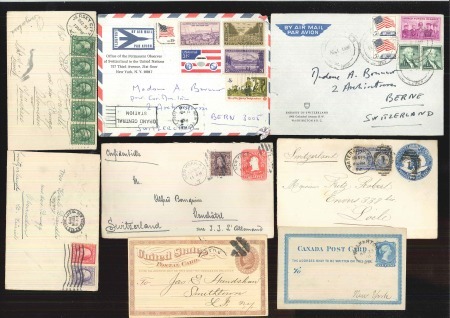 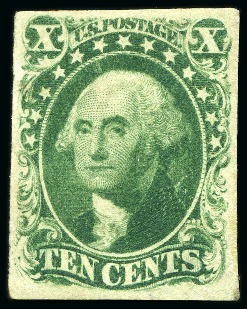 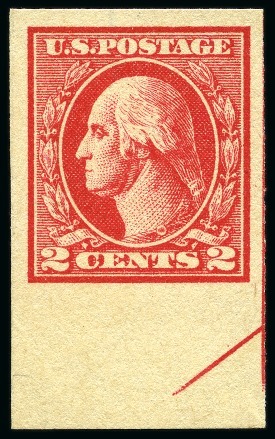 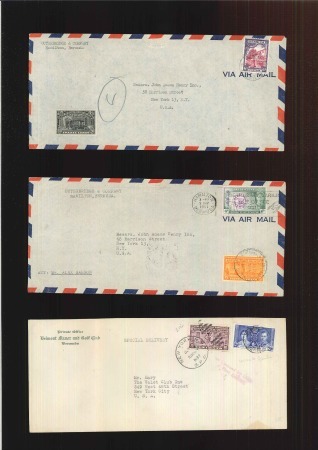 1890s-1930s, Range of mail incl. 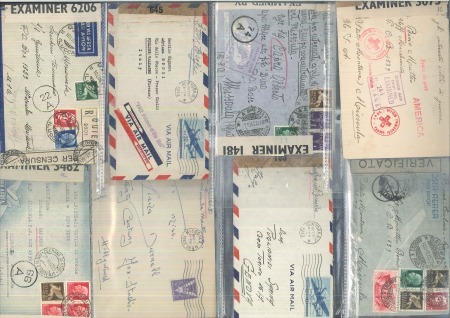 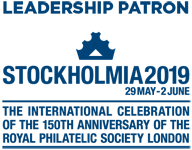 used stationery, airmails, R.P.O’s and military items. 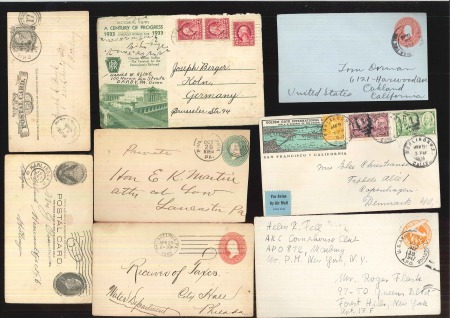 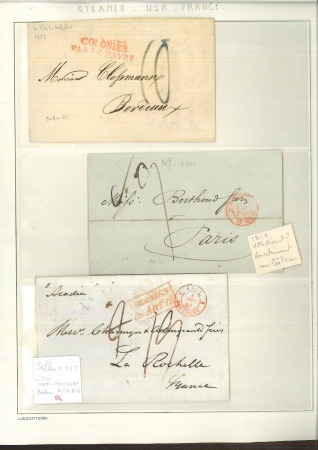 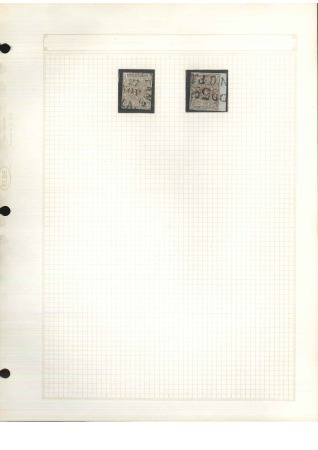 1900-80ca, Small estate in nine stockbooks and seven folders, better FDCs, stamps in complete sheets, plate blocks, etc.